There are a lot of good things that comes from Sweden, the best according to me is of course Snus. This is some of the other things Sweden are known for. Alfred Nobel 1833-1896 invented the Dynamite. 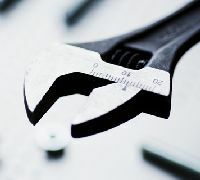 The self-adjusting ball-bearings was invented by Sven Wingquist in year 1907. The famous Coca Cola bottle was invented by an Swedish-American named Alex Samuelson and was introduced on the market year 1916. Carl Gunnar Engström invented the Respirator in year 1950. 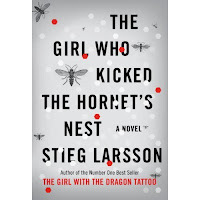 Children's books, films and television series written by the Swedish author Astrid Lindgren. 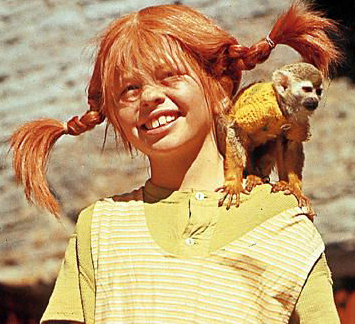 Pippi is a girl with red hair worn in 2 braids that sticks out from her head. She is known for her superhuman strengh and for speaking with her monkey and having a spotted horse. Midsummer is a Swedish tradition almost as big as christmas. Stores are closed and people celebrate by eating among other things, herring and drinking Snaps. 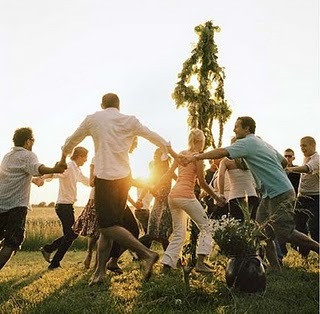 The Swedes also get crazy and dance around something called a maypole which is dressed in flowers. The Third largest brand of alcoholic spirits. I've had cats named Smirnoff and Baileys and my kittens are named Bacardi and Mintu, maybe the next one will be Absolut? 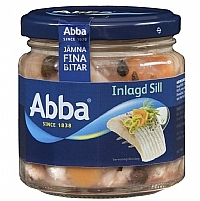 Abba is a famous popgroup but also a brand of herring. 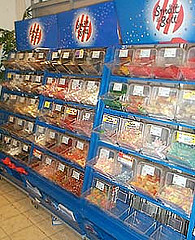 This is how you shop for candy in Sweden. 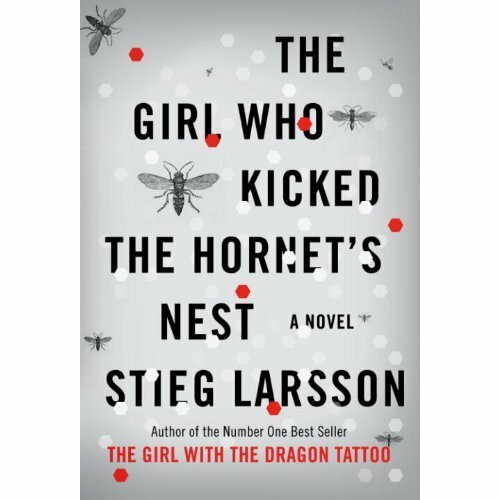 Wrote the millenium series: "Girl with the dragon tattoo", "The girl who played with fire", "The girl who kicked the hornets' nest﻿"
Why plant flowers when there are trees? ?